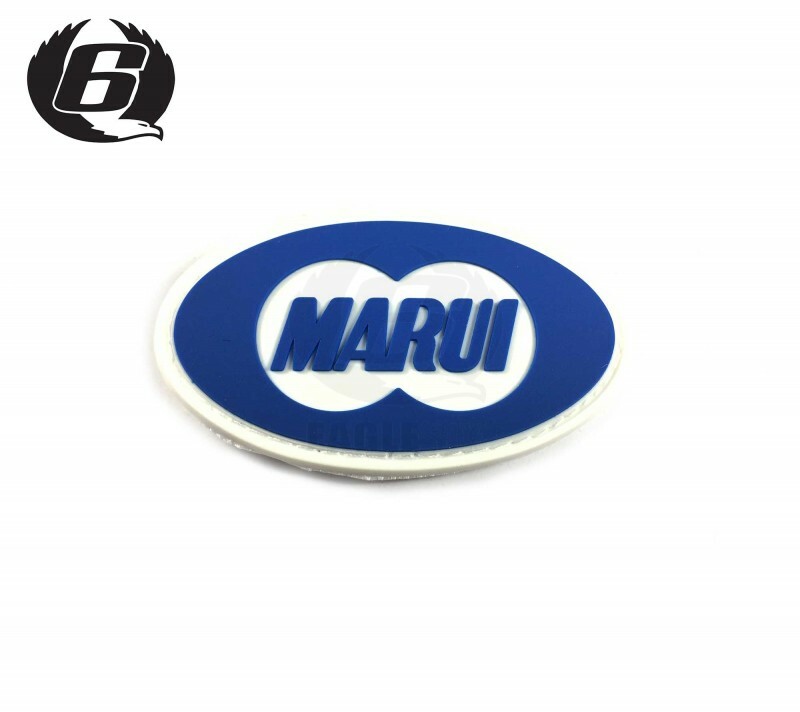 This is a Tokyo Marui patch designed by eagle6, we need to be clear this is not an offcial patch from marui but we thought they needed one!. This patch is available free if you order any TM RIF from Eagle6. Ordering this patch is a great way to show support for eagle6, we do a lot of "extra" support for the airsoft community with our free technical information, free you tube channels any many other things which do not directly generate revenue but support the airsoft community. Buying a patch is a great way to support us with a monetary donation of a couple of quid and show that support for us in the feild. A huge thank you from the whole team here at Eagle6 if you do decide to support us. Because of the colouring we designed it a little smaller so you can wear it all the time while playing without the colours giving your position away. Tokyo Marui Magical Pixie Dust was used in the construction of this patch.